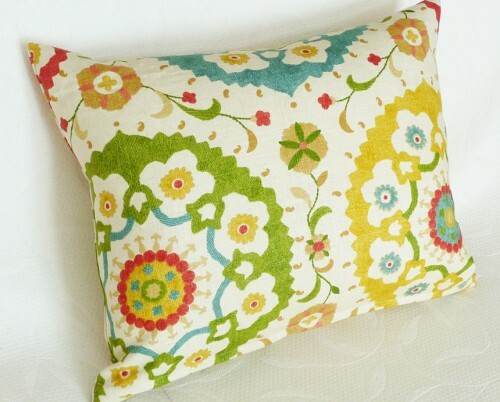 When my suzani pillow hit Etsy’s front page, the buyers lined up waiting for me to list more! This pillow collected almost 200 hearts (bookmarks) and about 1500 views in about an hour. I was jumping on the bed with glee in between checking the number of hearts spinning higher and higher in my store. Exhaustion overtook my excitement so I took a break with a cup of coffee and some blog reading. Well I must have horseshoes in my pockets today because when I started reading StyleAtHome.com, there peaking out of the corner of the picture was my suzani pillow!!! Now let me get something straight here… there are a dozen good and valid reasons why that custom pillow is so much more than my pillow. I will explain all of that in a future post. 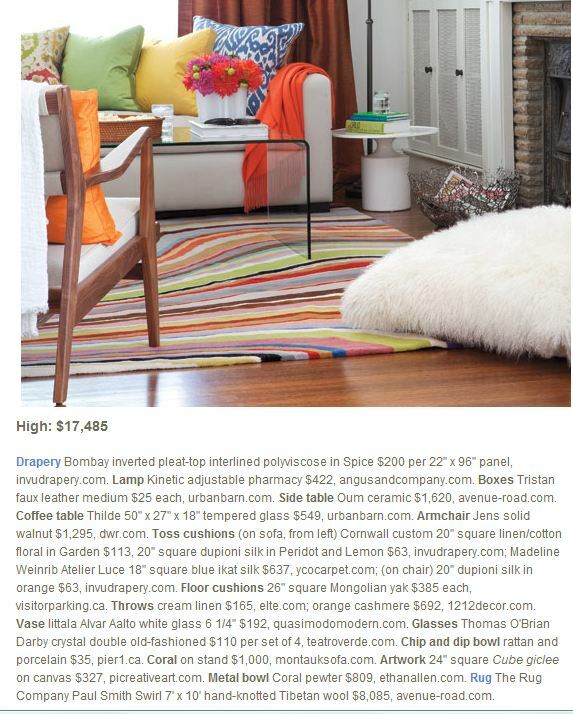 In the meantime… read the article bellow from StyleAtHome and then rush on over to PillowThrowDecor on Etsy and just go crazy on those new spring pillows I’m adding and of course the clearance pillows in the Sale Discount Section. Woo hoo! Record breaking days continue! Need a laugh… read the GOD of Cake Story ... Hysterical! Suzani pillow on left side of couch!